Rehan M Asad, Moattar R Rizvi, Sami Waqas, Kamran Afzal. Gentamicin induced neurodegenerative changes in auditory cortex of adult Albino rats. 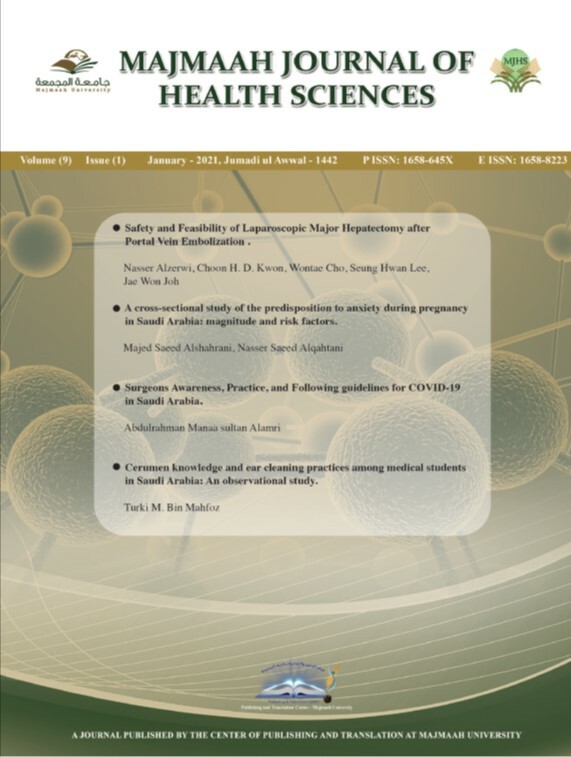 http://www.mjhs-mu.org/?mno=287957 [Access: April 25, 2019]. Rehan M Asad, Moattar R Rizvi, Sami Waqas, Kamran Afzal. Gentamicin induced neurodegenerative changes in auditory cortex of adult Albino rats. Majmaah J Heal Sci. (2013), [cited April 25, 2019]; 1(1): 11-17.